During the chaos of the last several months while we struggled through our renovation, I would frequently pull out my Tilda Books & read them . . .
. . . try to breathe deeply & remain calm . . . I dream't of making a soft pastel Tilda doll for my new lounge room - a really large Tilda doll - perhaps an Angel ?? When I made the body, it fit the wing size perfectly . . . I was on my way !!! Lets just say "I am mathematically challenged"
Trying to work out (& enlarge) all those tiers in the skirt gave me a headache ... it didn't help that I had some unwanted assistance along the way !!! 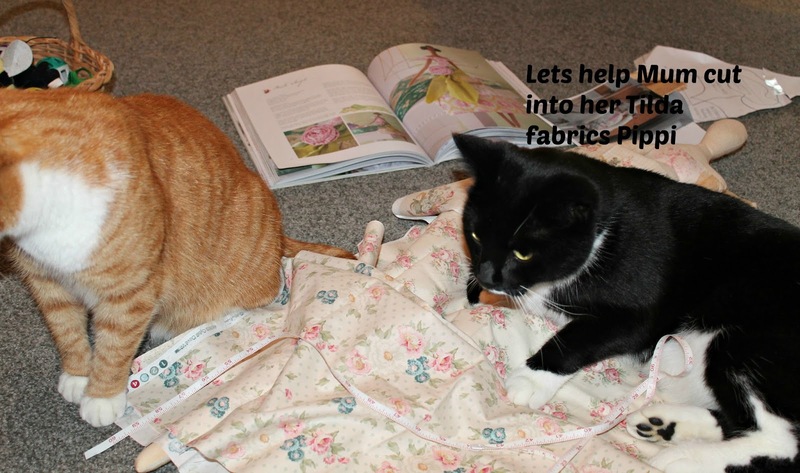 I couldn't afford to just cut randomly into my precious Tilda fabrics, & then get it wrong . . . I must confess I was not a huge fan of the Tilda dolls hairstyle, but decided to stay with this very Norwegian look to keep her a true Tilda creation. However, let me just ask you one tiny question ... have you ever tried making fabric roses, following a video whilst you have a small furry being on your lap trying to help you ???!!! It brings new meaning to the word patience !! I embellished her neck with a vintage brooch gifted to me by my youngest son a few years back. But I didn't love the purple crochet "basket" holding the flowers. ... until last week when it fell down & hit me on the head & reminded me it was time to do something with it. I love it all the more now & found the perfect spot for it on my couch. I received some really lovely gifts from family & friends . . .
. . . & enjoyed my day spending time with my precious grandson. Yes - a worm farm !!!! Great excitement indeed !!!! 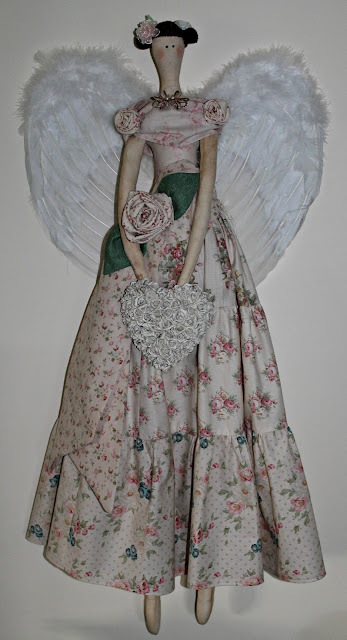 Your angel is delightful, how clever to enlarge and incorporate the wings as they make her really special. Seriously though..The Angel is absolutely lovely! Angels! Goodness! I used to be one, if you remember! That day at Christmas, when l got into a bit of a 'flap'. :). or eating...??? Be nice to see the finished product! teacher used to cook them up...! Seriously..! Julie I do hope you brought more than just the one angel wings? Because you are going to be swamped with orders for dolls just like your beautiful Tilda Angel! Maybe it is a bit rude of me to say but your angel is so much nicer than the one in the book. I look forward to the day I see your lounge in the flesh instead of through this computer! Belated birthday wishes to you :) I LOVE your angel, not normally my sort of thing, but she looks quite splendid. Lovely Julie! I hope your birthday was full of delight! Your angel is exquisite! Wow! You are so talented. Those kitties! I love them. Your Angel is beyond beautiful, Julie. This is the third time today I have tried to.leave a comment and now I think I've cracked it by removing the filter for third party cookies. Hope it doesn't prove disastrous!! I love what you did with the cushion too. A little piece of NZ will be in my home come Monday when my bestie's daughter plus one year old twins plus a three year old and daughter's partner all descend for a holiday in Scotland! Happy birthday. The tilda Angel is beautiful. I do love tilda fabric. I enjoy reading your blog from across the sea. Happy Happy Birthday!!! Looks like you got some great pressies... 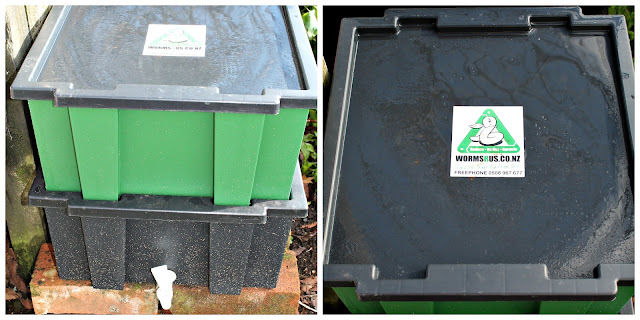 I would be interested what you think of the worm farm.I have often thought of getting one. And you were right, I do love the angel, she is adorable! I'm sure your lounge is looking soo cozy and inviting. It sounds like you had a lovely birthday Julie - belated best wishes to you from Northland ♥ Love your Tilda doll, she looks like she is a stunning feature in your new room. And a lovely remodel of the cushion too. Belated Birthday Wishes. Your Tilda Angel is gorgeous. Well done on working out the maths for the dress. Clever you enlarging your angel to fit the wings, and she looks perfect. Another birthday you say, Well Happy Belated Birthday to you!! MY goodness! I am so impressed and in awe of that wonderful Tilda Angel you have made. Truly marvellous!!! 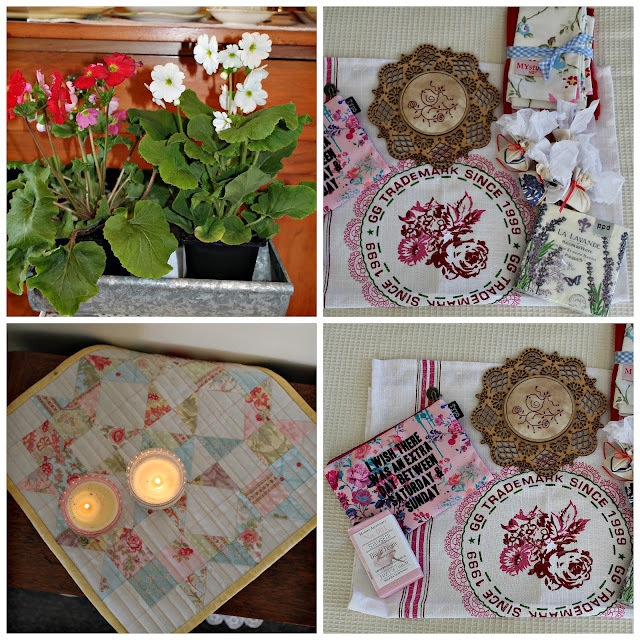 Belated brithday wishes, lovely gifts from lovely friends and family. Your angel is just beautiful!!! Well done. Maths may be a challenge but you have overcome it!!! She looks amazing on your wall there. Well done with the cushion, it looks great!! Hope the worm farm goes well for you. Very pretty site. One of my daughters is studying textiles at school - will recommend that she has a look. Thanks! Hello Julie, I so enjoyed this post, and your pink angel doll is just beautiful as are your furry friends! A worm farm, my goodness you do live an exciting life – all those pretty things and worms as well, your life is complete. ;-) Sorry I’ve not been over for a while I’ve been enjoying a summer blogging break. Barbara. Your Tilda angel turned out beautifully! I love all the Tilda books and have quite a few but I'm too intimidated to try to make one of the dolls. One of these days, maybe. Happy belated birthday! 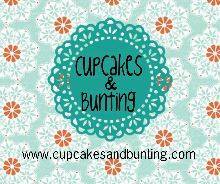 You got some wonderful gifts and how exciting ~ your very own worm farm!